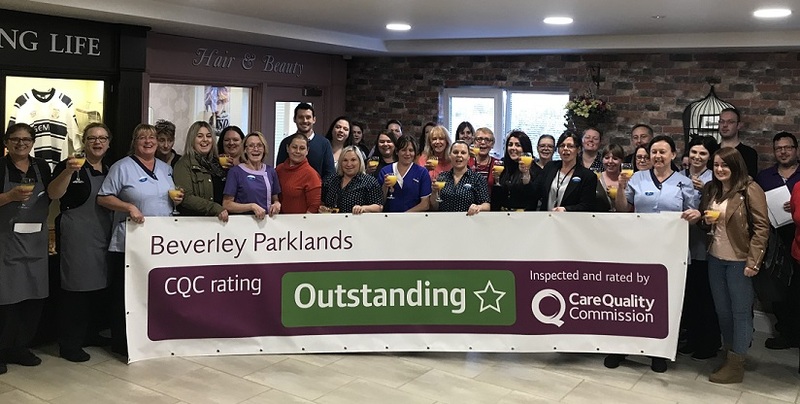 Beverley Parklands Care Home in East Yorkshire has been awarded an ‘outstanding’ rating by CQC following an inspection in September. 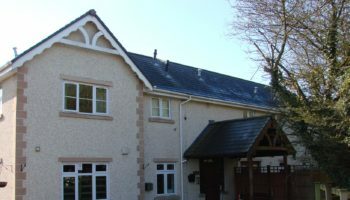 Part of the Yorkare Homes group, this was the home’s first inspection since opening in September 2017. 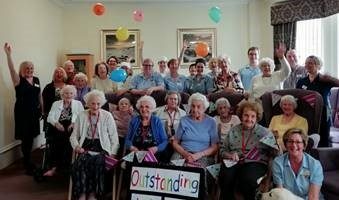 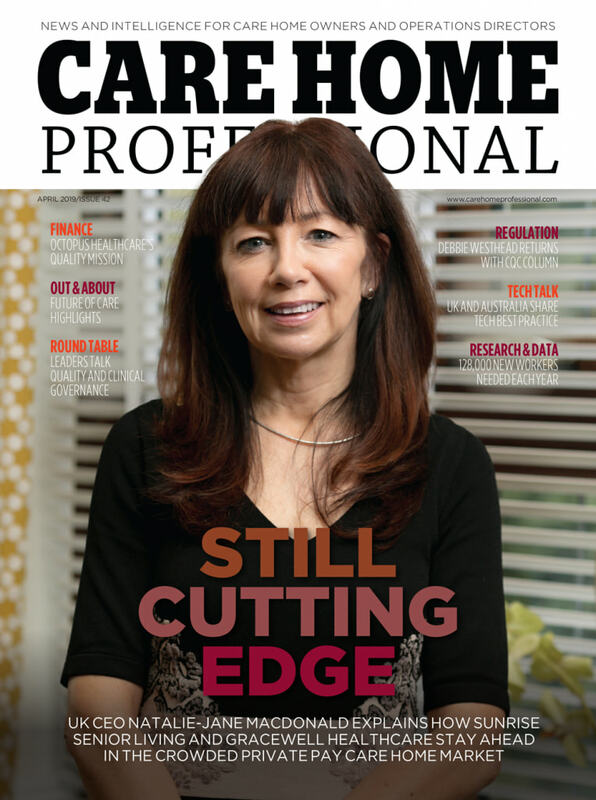 Jonathon Garton, operations director at Yorkare Homes, said: “The report is fantastic, and truly reflects the standards of care being delivered by the team and the quality of leadership at the home led by the registered manager, Sheena Kidd. 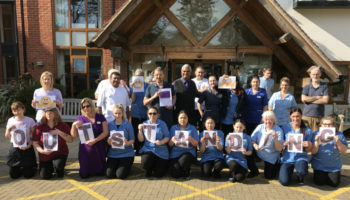 The CQC said that the care home’s registered manager, Sheena, demonstrated strong values relating to the quality of care being delivered. 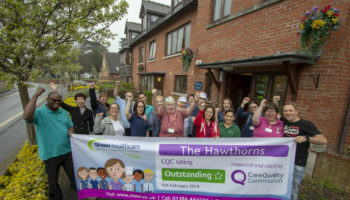 Due to there being a strong emphasis on improving services through consultations with people, relatives and healthcare professionals involved with the service through informal chats, meetings, reviews and surveys.